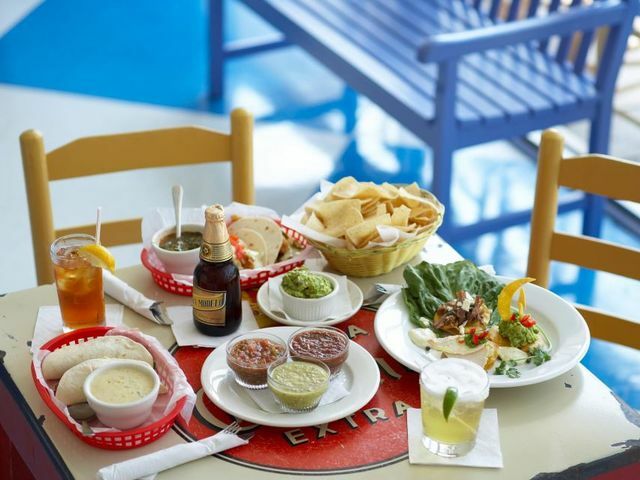 Casual, communal, & family-friendly, try out Taqueria del Sol forÂ aÂ fun lunch outing for the office. The best food here is theÂ Fried Chicken Tacos or the Enchiladas with Lemon Cream Sauce. Margaritas are delish! 12 South is a friendly hipsterâ€™s paradise. Youâ€™ll hear musician dudes talking gear, see Etsy store owners taking photos for their blog, and pass semi-famous people pushing their baby in a stroller whilst enjoying a popsicle. Everyone is pretty much smiling all the time.